At companies whose health insurance plans exclude contraception coverage, female employees experienced 33 more unintended pregnancies per 1,000 women, and more unintended births and terminations. Such plans might also result in higher overall costs for employers. Those were the primary findings of a study led by the University of Washington School of Pharmacy and Princeton University, recently published in the journal Contraception. Elisabeth Vodicka and Will Canestaro, graduate students in UW's School of Pharmacy, led the study. It’s well established that access to birth control lowers unintended pregnancies and terminations, and is cost-effective at the societal level. Under the Affordable Care Act (ACA), employers are required to cover birth control, but in recent years several employers have gone to court to opt out of the requirement. Canestaro and colleague Elisabeth Vodicka were curious about the effects that private health insurers’ birth-control coverage had on plan costs and reproductive-health decisions of women on those plans. The students reached out to Don Downing, a UW pharmacy professor, and health economist James Trussell, professor emeritus of economics and public affairs at Princeton University. He specializes in reproductive health and demographic methodology. 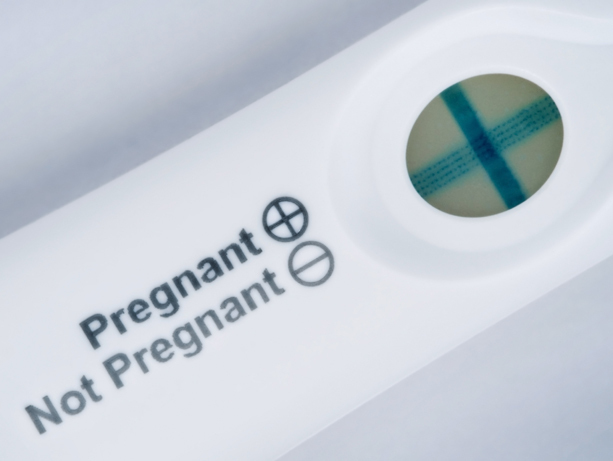 The team used a model to extrapolate outcomes for a large, nationally representative sample and found a statistically significant difference in unintended pregnancy and terminations. “Employers may be opting out of providing birth control, but this study suggests that offering no coverage may result in an increase in unintended pregnancies, terminations, and increased costs for the employer-paid plans,” Vodicka said. Employers whose insurance plans lack birth control coverage may face difficulty recruiting and retaining women in the age groups most affected in the study, Canestaro added. The model created by the team creates opportunity for further study, including the return on investment for employers choosing to opt in or out of plan coverage for birth control; the impact that public-plan coverage, such as Medicaid, may have on unintended pregnancies; and the overall impact to population health in America by modeling how many women are affected by these plans’ benefit decisions. “Ultimately, we want to aid employers in making informed decisions,” Vodicka said.